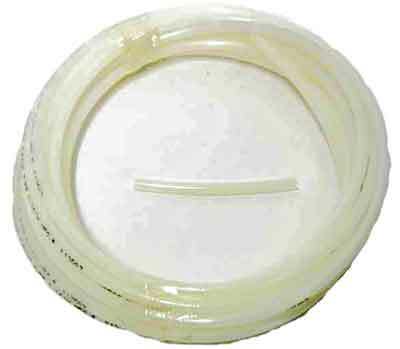 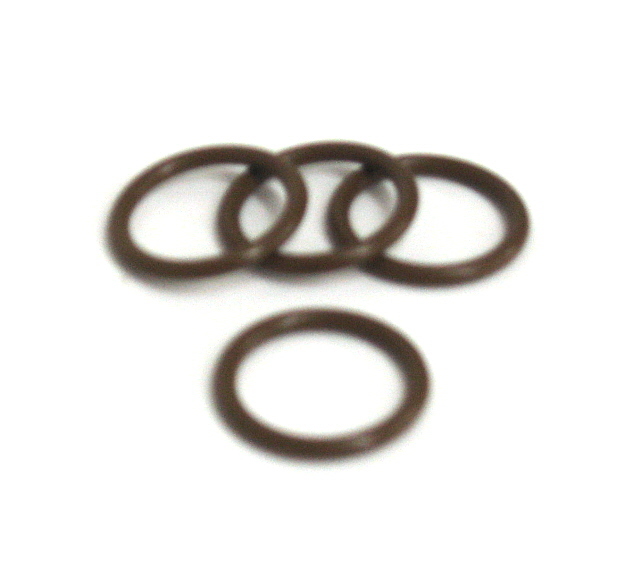 Replacement Viton O-ring for the Hegar clutch adjusters for Horstman axle clutch applications. 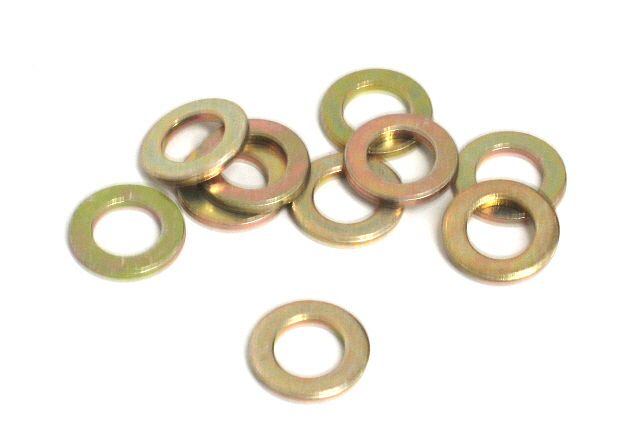 Price per o-ring, 8 required for one complete clutch. 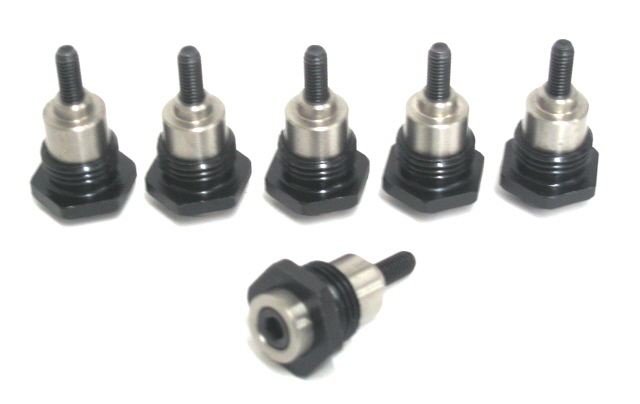 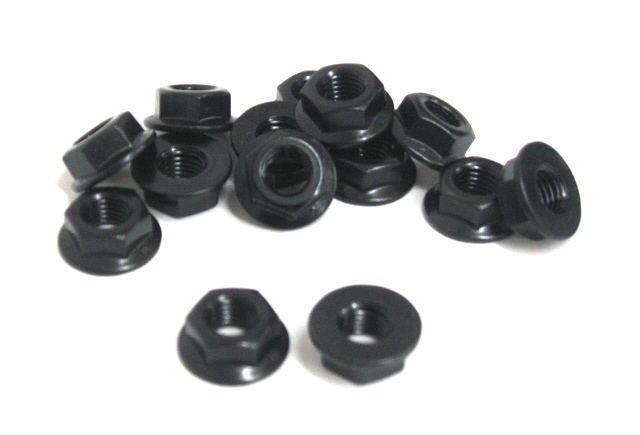 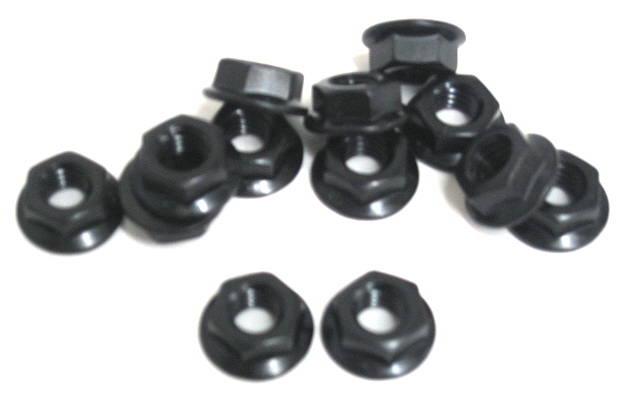 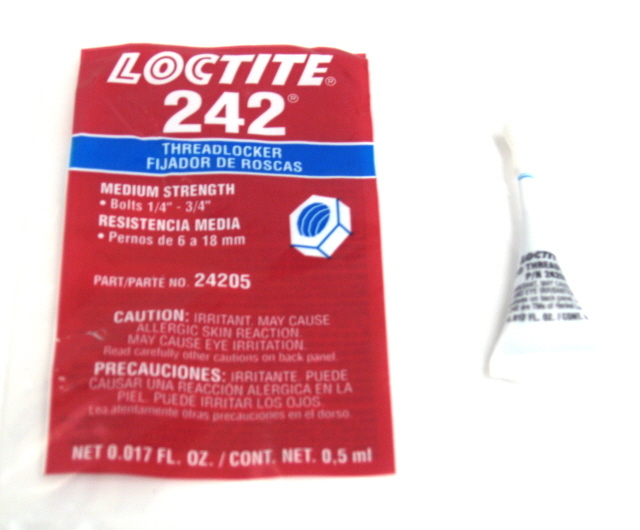 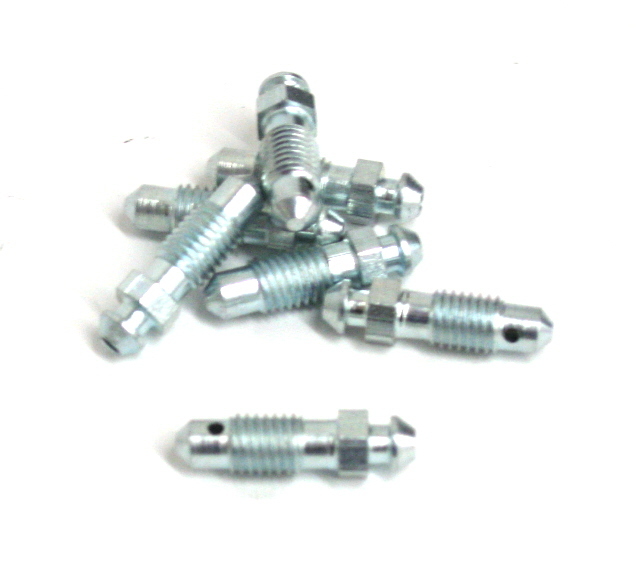 Replacement American pattern hub with 5/16" or 1/4" studs. 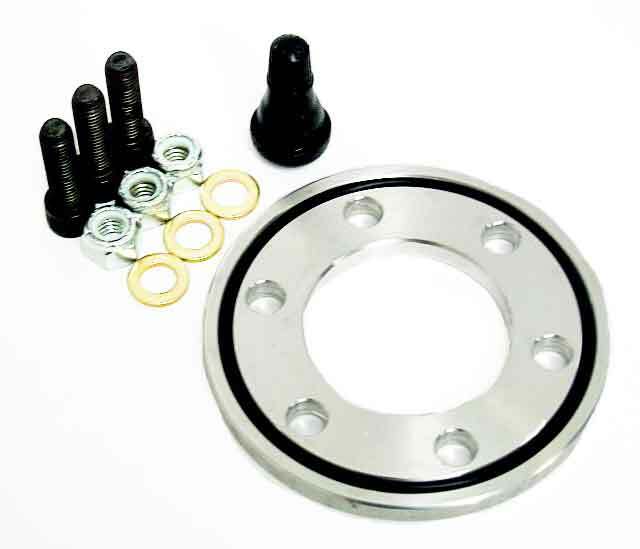 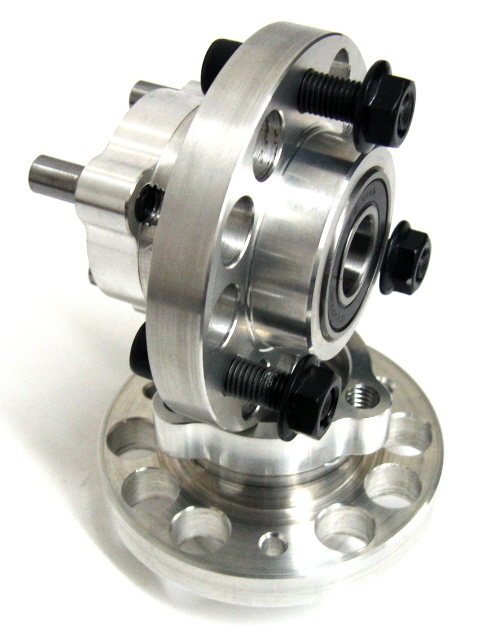 Fits US made wheels standard with 5/8 axle bearings, comes as shown. 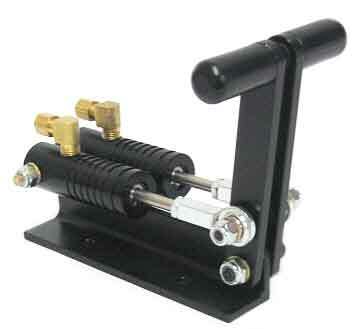 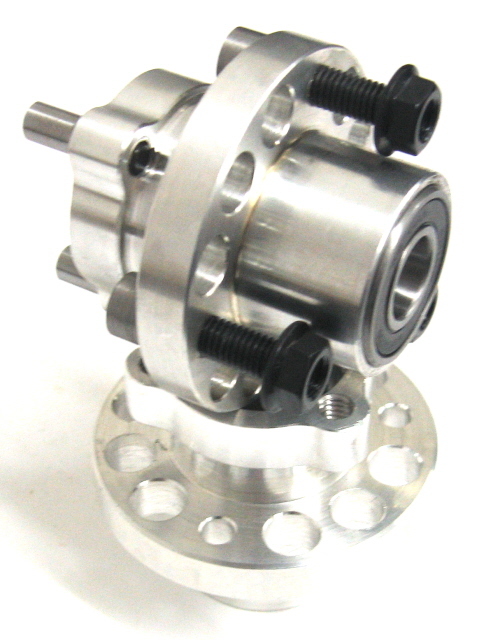 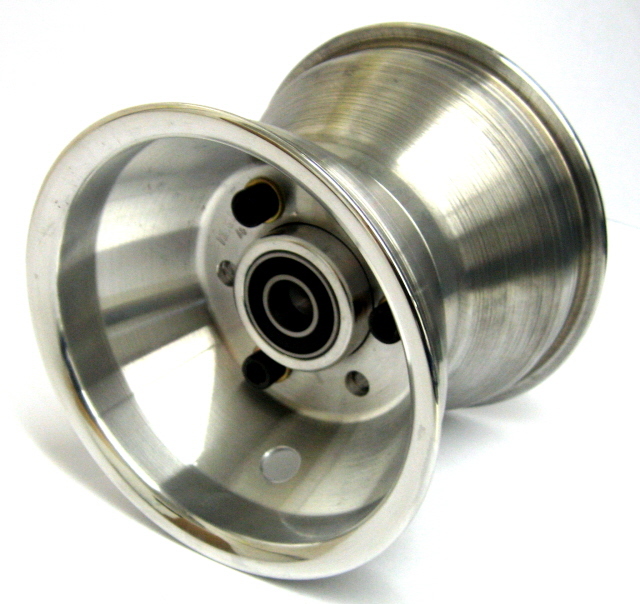 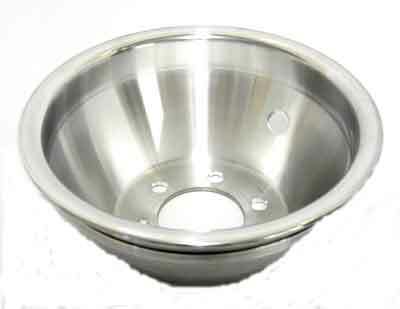 5" Spun Aluminum wheel half 1.75" - 2" - 2.5"
Works with all Hegar 5" or 6" spun Aluminum wheels. 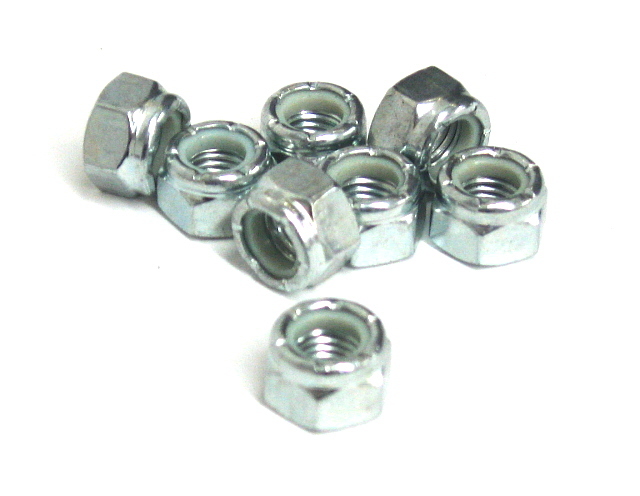 Comes complete with 3 nuts, 3 bolts, 3 washers and 1 valve stem. 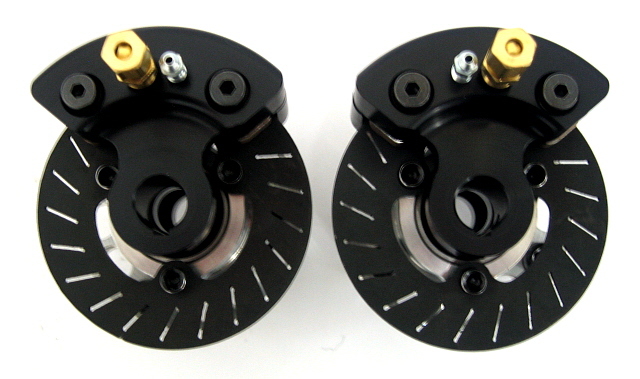 Replacement vented disk for all Hegar 3.5" karting disc brakes. 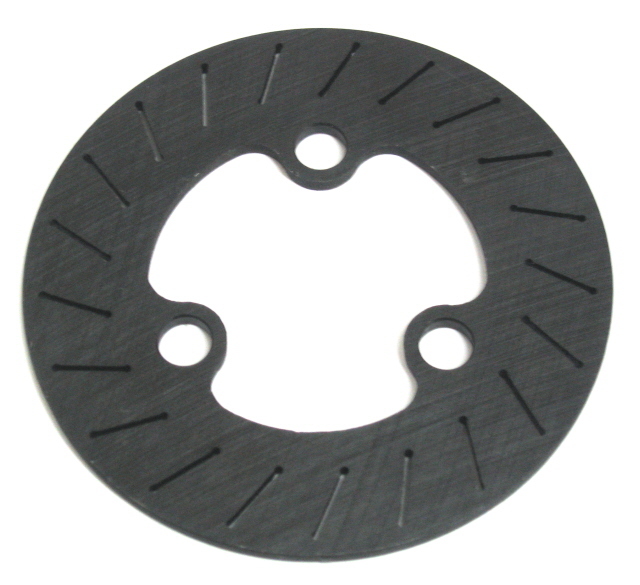 Replacement brake pads for the Hegar internal 4.5" brake. 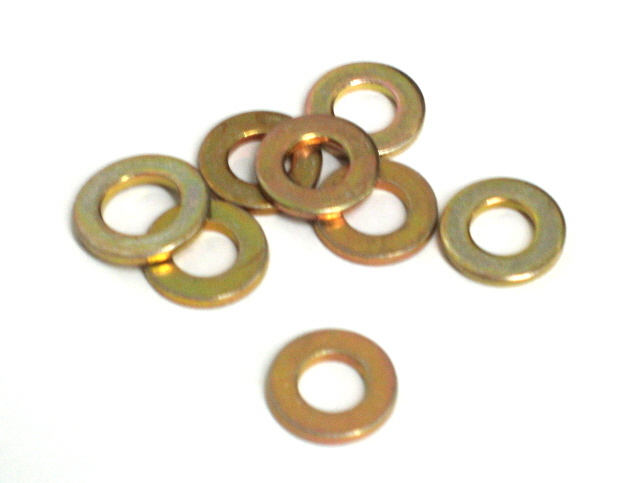 Metallic pad bonded to a steel backing. 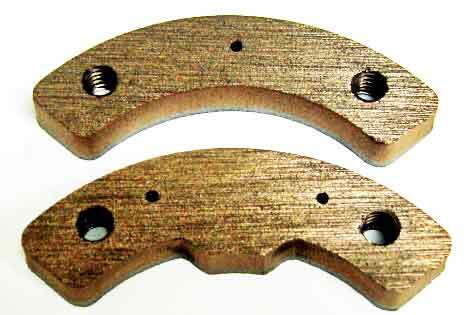 One anvil side pad and one piston side pad per set.